The Master Singers of Worcester is dedicated to performing high quality choral music for the enjoyment and education of the performer and listener. Founded in 1976, The Master Singers of Worcester, Inc. (MSW) has distinguished itself through consistent, high quality presentations of a wide range of great choral music spanning several centuries. The chorus repertoire includes not only more familiar masterworks, but also lesser known sacred and secular choral works as well as many first performances and area premieres of works by contemporary composers. In continuous operation as a self-supporting, non-profit, volunteer-administered and professionally directed community chorus for men and women from young adult to senior, it performs three or four concerts annually in addition to community outreach events. The chorus numbers approximately 20 members from Worcester and its surrounding communities. Weekly rehearsals are held on Wednesday evenings at the Salem Covenant Church in Worcester. 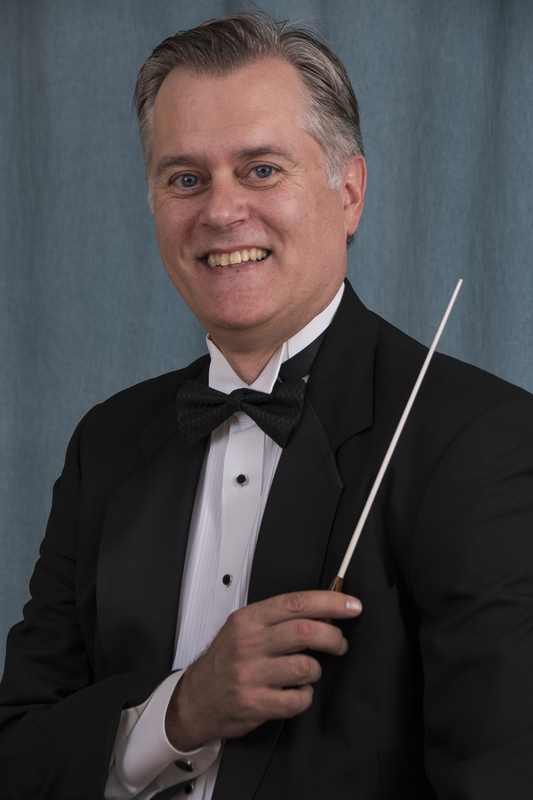 Artistic Director Ed Tyler has led the organization since the fall of 2017. The Master Singers To Go is a 12-member choral ensemble composed of MSW members. Master Singers To Go provides outreach for the larger organization, bringing music to many audiences in the area and the region. It has performed for numerous public events and private functions in the Worcester area since 2003 in addition to touring and recording. The Master Singers of Worcester invites all interested singers to join our chorus. Open rehearsals are generally on the first 2 weeks following a concert. Rehearsals are held every Wednesday evening at 7:15 pm at the Salem Covenant Church in Worcester. Membership is by audition, and members pay annual dues, purchase their own music, and are expected to volunteer their time in serving various organizational needs. We welcome talented high school, college and graduate school students for internships. For more information about auditions, bookings, and any other questions., please contact us here or call the MSW office.